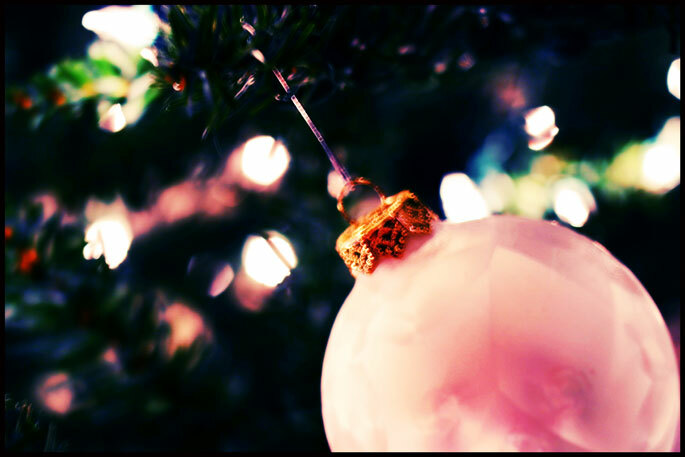 I know it seems crazy to be discussing this right now…but you know how Christmas totally creeps up and your hitting deadlines before you know it! So, It’s the time to let you all know WHEN the deadlines are for ordering Christmas prints, cards, etc! CANVASES: DECEMBER 10TH, ordered directly through me. Email me to recieve order form. Click HERE to see the canvases. All of these deadlines are for ordering through PICTAGE! ***FINAL PRINTS ARE CURRENTLY ON SALE, 2 FOR THE PRICE OF 1, UNTIL NOVEMBER 2ND! 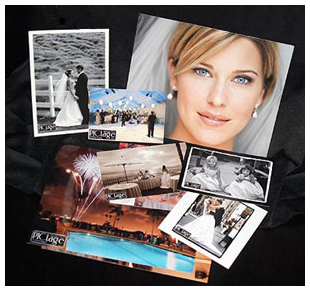 THAT IS A GREAT DEAL AND PERFECT FOR CHRISTMAS CARD IMAGES AND HOLIDAY GIFT IMAGES!!! 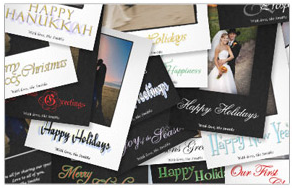 ****PHOTO GREETING CARDS ARE ON CURRENTLY ON SPECIAL, BUY 25 GET 10 FREE, UNTIL NOVEMBER 26TH! THAT IS A GREAT DEAL AND PERFECT FOR CHRISTMAS CARDS AND THANK YOU CARDS!!! 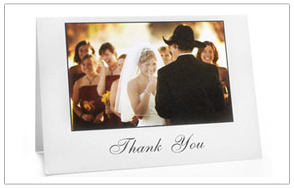 ****FINE ART CARDS ARE ON SPECIAL, BUY 25 GET 10 FREE, UNTIL NOVEMBER 26TH! THAT IS A GREAT DEAL AND PERFECT FOR CHRISTMAS CARDS AND THANK YOU CARDS!!! 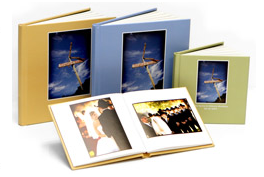 ****PICTAGE COFFEE TABLE BOOKS ARE CURRENTLY ON SPECIAL, 25% OFF, UNTIL NOVEMBER 15TH! THAT IS A GREAT DEAL AND PERFECT FOR A CHRISTMAS GIFT!!! 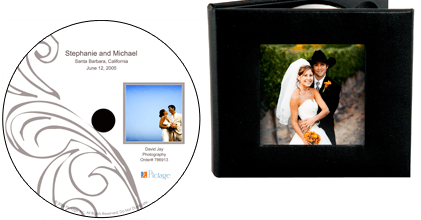 ****DVD IMAGE COLLAGES ARE CURRENTLY ON SPECIAL, FOR $99, REGULARLY $150, UNTIL NOVEMBER 28TH! THAT IS A GREAT DEAL AND PERFECT FOR CHRISTMAS CARDS AND THANK YOU CARDS!! !